I think many people dream of owning their own fast food chain (unless they’re vegan or some other weird dietary thing), having the food at their disposal whenever they are in need of a quick snack. Hell, Richie Rich had a McDonald’s in his expansive mansion back in the 1994 feature film. 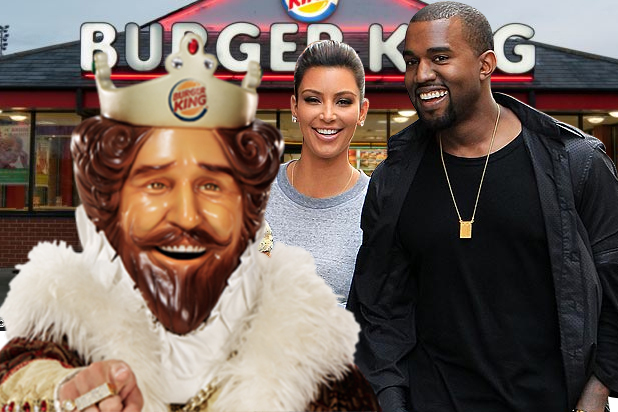 Anyway, how have we not started calling Kanye ‘The Burger King’? Is it because he bought these joints for his wife, Kim Kardashian, as a wedding gift? At least, access to all those BK outlets, across Europe, will certainly help Kardashian keep up her ample assets. That bathtub, given to now ex-wife Robin Givens as a Christmas present, would have to be jewel-encrusted and include technology only seen on The Jetson’s to justify the exorbitant cost. For the Sip Advisor, it would also have to be outfitted with laser beams that caused Mrs. Sip to immediately shed her clothing, whenever activated (by remote control, of course!). I mean, I guess that’s what people generally do before getting into the tub, but it would be a required feature for me. Tyson’s money troubles have been well-documented, with the former Heavyweight Champ racking up millions in debt. We get it, you use your voice (unfortunately) to make your oodles of money, but $2 million seems incredibly excessive for a device you can usually find for a few hundred dollars… and that’s if you want to splurge. For the amount of money Dion was willing to shell out, there better be guarantees that you will never suffer from deadly diseases, such as cancer, heart disease, and basically everything else that can be medically diagnosed. The air moisturizer was installed into her Las Vegas hotel room when she was performing nightly at the Caesar’s Palace Coliseum. Viva Las Vegas, I suppose. Talk about getting bad advice from your entourage. In 1989, Basinger was encouraged by family members to buy the town of Braselton, Georgia, for $20 million. What association did Basinger and company have with the city of Braselton? Absolutely none. You’d think she was born there or at least had a wonderful family vacation there in her youth. Basinger tried to turn the town into a resort destination, which would host an annual film festival, along with other tourist attractions and movie studios. The whole ordeal caused Basinger to file for bankruptcy and have tension with her family. No wonder the Oscar winner has had his fair share of financial difficulties, given the lavish spending habits he has exhibited, throughout his career. Cage can be credited with buying everything from a Bavarian castle, to a tropical island, to a dinosaur skull. He has also assembled one of the most impressive comic book collections, including Action Comics #1, featuring the debut of Superman. 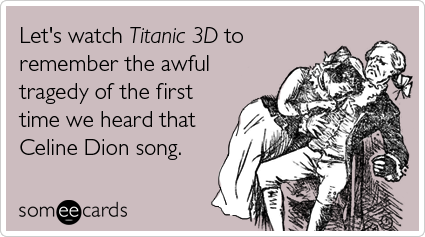 Thus, Cage has been forced to take a number of roles that he really should have avoided, simply to earn a paycheck. I gotta say, though, $3 million for an island in the Bahamas seems pretty reasonable! There are so many other bizarre, expensive purchases made by celebrities, it’s hard to cram them all into one article. Suffice to say, if you have the money, why not enjoy it. Too often, though, these stars’ lifestyles often lead to trouble, when the cash coming in and going out doesn’t even out.